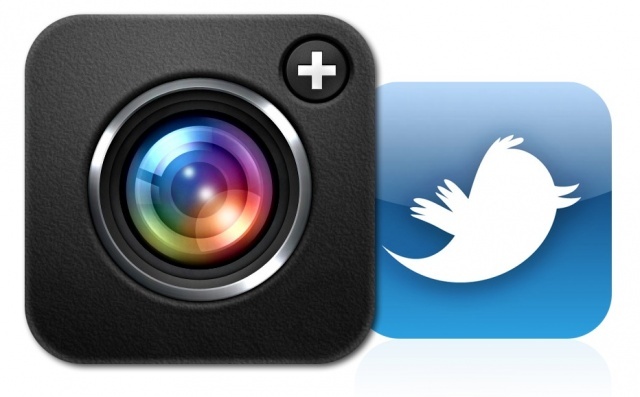 Will Twitter’s Newly Launched Photo Tagging Feature Click With The users? The world of Twitter is getting exciting day by day. The twitter users or the tweeps, as we call them, have every reason to make their social media experience, enriching and memorable. The latest development from the Twitter newsroom announces the rolling out of two new mobile features: Photo Tagging, and the ability to include up to 4 photos in a tweet. Now tag up to 10 people in a photo. Yes. Really! Sharing photos and tagging the ones in it is always fun. And that is why Twitter now allows you to tag up to 10 people in a photo without affecting the original character count of 140. You receive a notification as soon as you are tagged. The privacy features regarding the people who can tag you can be changed under the “Settings” option. Please visit the Help Center Article for further information. Now, Twitter lets you share a series of photos that automatically creates a collage. All you have to do is tap on the full image and slide through the series of pictures that appear. This facility rolls out today for iPhone users and is expected soon for Android and Twitter.com users. Within a very short time, all the smartphone users will have a real-time experience of photo sharing and tagging at their fingertips. Since the photo tagging feature is a revelation on Twitter, it is also likely to create spam to a certain extent. Keeping in mind the active nature of the celebrities on Twitter and their fans uploading images every now and then, this feature may prove to be irritating at times, especially if the privacy features are not set correctly. Also, this may lead to inconvenience to general public users as well who may not be in favor of their photos being uploaded regularly by their friends or acquaintances. Therefore, we suggest users to apply the perfect privacy settings in order to prevent them from being spammed.